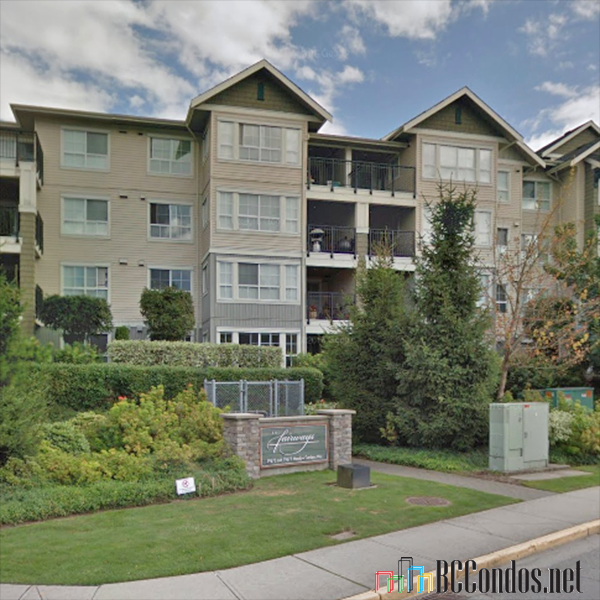 The Fairways - 19673 Meadow Gardens Way, Pitt Meadows, BC V3Y 2T5, Canada, strata plan BCS2427, The Fairways is a 4-level building with 268 condos. Completed 2007. 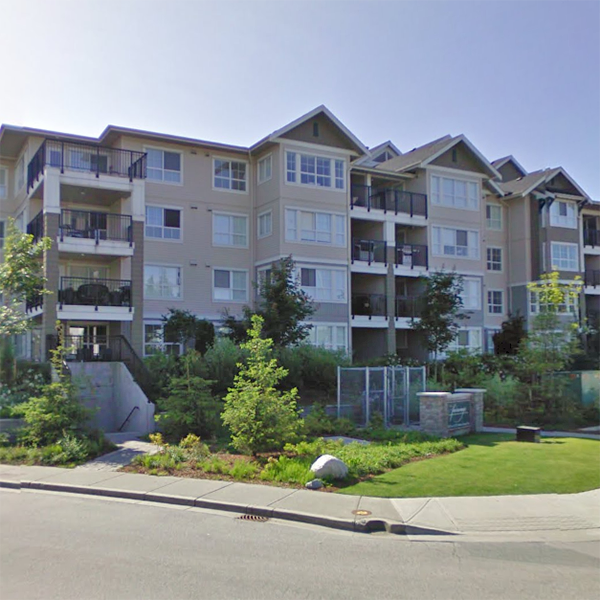 Managed by Baywest Properties 604-591-6060. 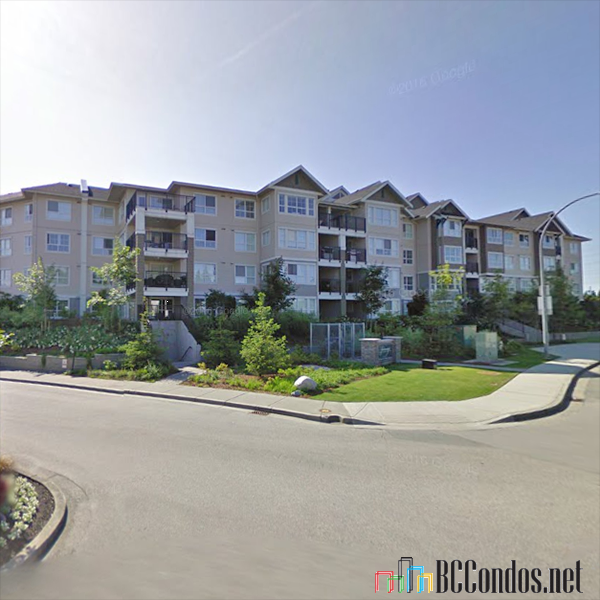 Crossroads are Meadow Gardenes Way and Lougheed Highway located in Pitt Meadows. Nearby parks include Sommerset Park, North Bonson Park and Harris Park. Maintenance fees include caretaker, garbage pickup, gardening, hot water, management and recreation facility. Features include club house, elevator, exercise centre, in suite laundry, sauna/steam room and storage. 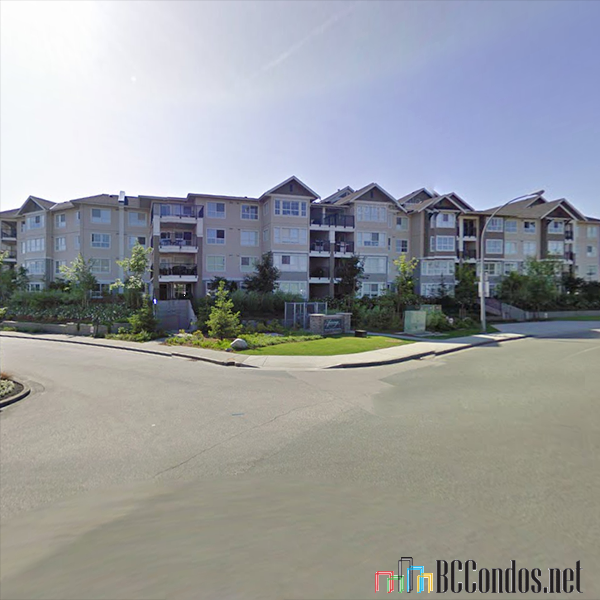 Click on the map to go to LIVE map of Pitt Meadows. 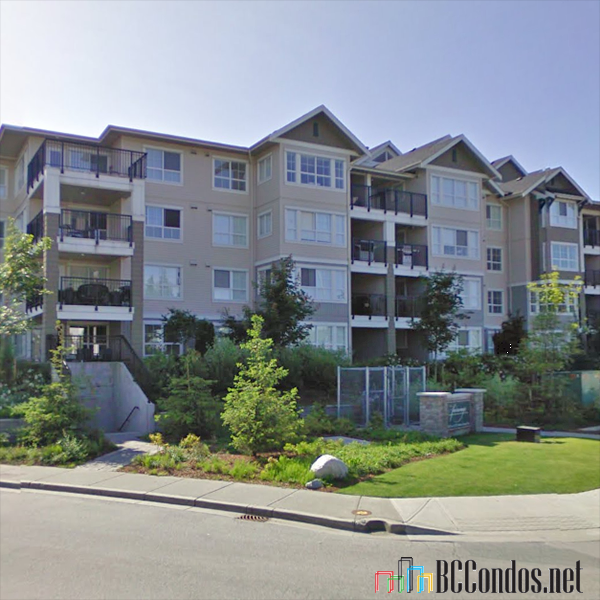 bccondos.net/city-pitt-meadows is the largest and most comprehensive online source for condo and townhouse listings and sales information. 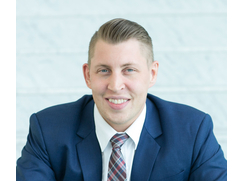 We are a resource for Buyers and Sellers of condos and townhouses by offering a complete building specific database of unique information for every building, every MLS® listing, building rentals, building sales history, building open houses and individual floor plans.